Best known for its beautiful beaches and parks and its near-perfect weather, San Diego is a popular destination along the southern Californian coast. With opportunities for wildlife viewing as well as a range of cultural, natural, and historic attractions available, you’ll never be at a loss for things to do. There are many incredible experiences in San Diego for those with a large budget, from hot air ballooning with an ocean view to incredibly delicious and innovative dining scene. However this is a fantastic destination for the budget traveler too, and there are just as many incredible experiences for those who don’t want to spend their life savings. 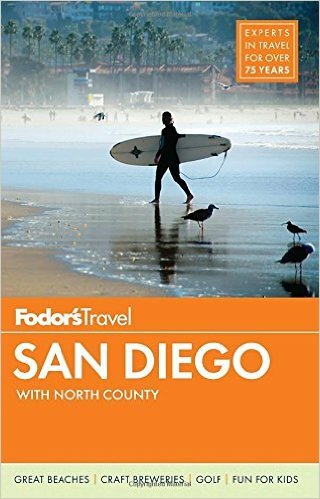 The following is a budget guide to San Diego from my local point of view; things to do that won’t cost you an arm and a leg, while still getting the full San Diego experience. There are a lot of great things to do in San Diego. You can spend a day at the San Diego Zoo and another at the Safari Park. You can rent kayaks and paddle the San Diego Bay, take the kids to LEGOLAND, peruse museums at Balboa Park, explore the USS Midway and the Maritime Museum, and spend a day shopping and dining in Old Town. 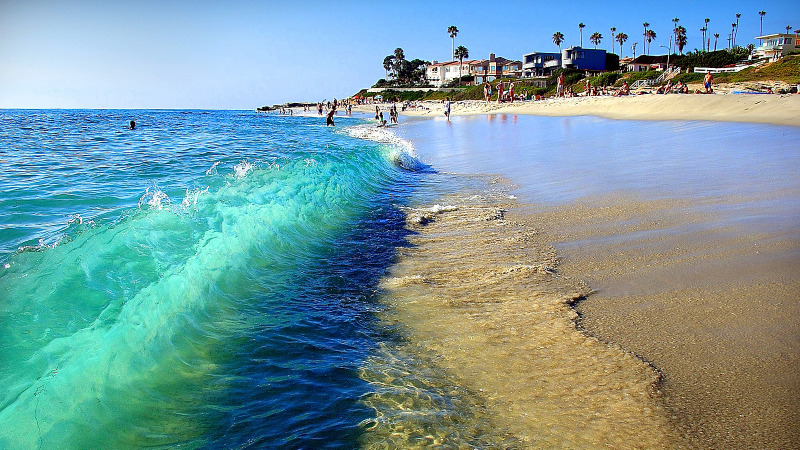 San Diego has 17 miles of coastline, so the beach is a popular way to spend the day. Whether you’re interested in swimming, surfing, whale watching, playing volleyball, or sunning, the beaches here are consistently ranked among the best in America. There are nice beaches all over the county, but my suggestion is to head up to North County, which in my opinion has the best beaches in the county. A popular way to end the day is by watching the sunset from the beach and then striking up a bonfire at one of the many public fire pits. Be sure to get there early, as both locals and visitors claim the fire pits quickly. Balboa Park is a must-see when you’re in town, but if you add up entry into all the museums in the park, it can get expensive pretty quickly. Luckily, there are many experiences throughout the park which are free. Exploring the park itself is free of charge, and there are all kinds of street performers and interesting people out and about while you’re enjoying the beautiful scenery. There are plenty of walking trails and gardens all over the park, as well as the Timken Museum of Art; a small art museum with a great collection and free entry. There is the Spreckles Organ Pavilion which hosts free organ concerts on Sundays, and if you’re visiting in March-October, check out the International Houses on Sundays. There are places to rent kayaks and paddle boards all over the county. Local tip: check Groupon and Living Social before you go. Carlsbad Lagoon is always offering discounts on these kind of sites, and you can often find a two-hour rental for $25. This includes two-person kayaks, so if you’re traveling with somebody, you can split the cost and spend two hours paddling on the water for practically nothing. The Hotel Del Coronado is one of San Diego’s iconic sights. One night at the hotel, however, will cost you a small fortune, and even dining in the restaurants will give you a serious case of sticker shock. You can still enjoy the hotel’s beautiful ambiance without throwing your life savings though. Head on over to the Sun Deck Bar and Grill, snag a table with an ocean view, and order a drink. The drinks are expensive, but you’re paying for the experience, not the alcohol. Drink it slowly. Relax. Soak in the atmosphere. Laugh because you didn’t spend $100 on dinner but you got to hang out at the hotel anyway! San Diego is a city full of outdoor enthusiasts, and we San Diegans love our outdoor activities! Why not do as the locals do and go on a hike? We have several really cool trails around the area. A few favorites of mine are Iron Mountain, Mount Woodson (also known as “Potato Chip Rock”), and my personal favorite, Torrey Pines. If you have a little extra time, also check out Annie’s Canyon Trail in Solana Beach, which is a short but awesome hike through a super narrow canyon. 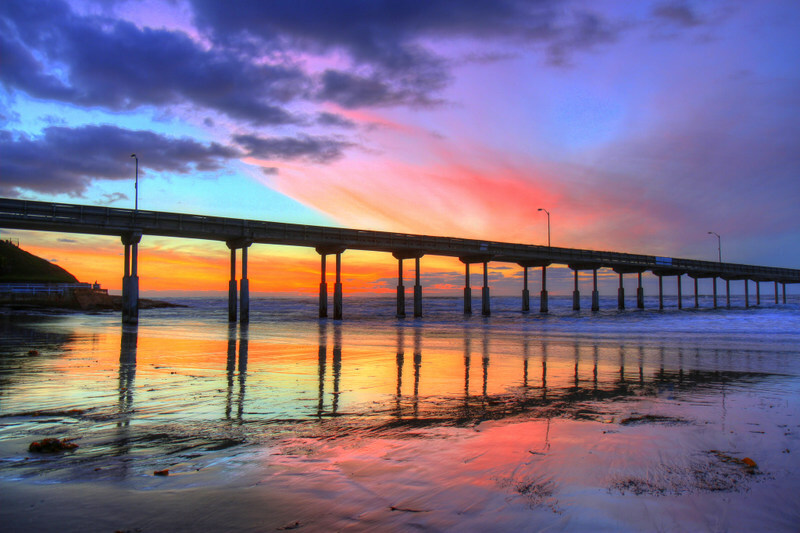 After hiking, you might try staying at nearby San Diego RV parks and campgrounds. Happy trails! 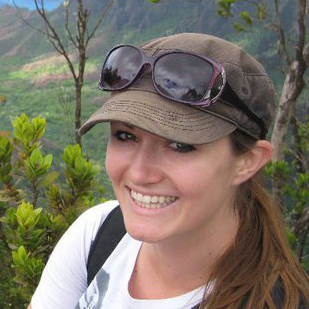 Heather Hopkins is a San Diego, California-based artist and travel writer. You can follow her adventures, get travel tips and destination inspiration and more on her site at ArtTravelEatRepeat.com. You can connect with her on Instagram, Twitter and Facebook too. Photo credits: Featured photo by Bill Dickinson. San Diego Aglow Pinterest Image by Justin Brown. Pinterest image Paddle Boarding in Coronado by Daniel Cruz Valle. Windansea beach by Michael Foley. Sunset beach & Paddleboarding by Nathan Rupert. Torrey Pines by Mike Procario. Yes, definitely a bit chilly at the moment, but the hiking is still lovely! 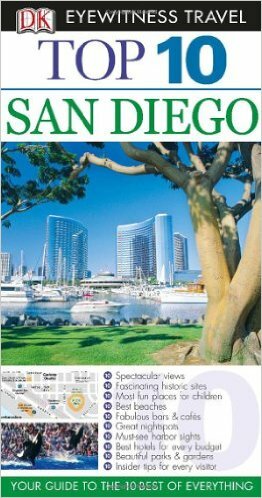 I really like the sound of San Diego, especially the outdoor lifestyle with the beaches, watersports and hiking. It’s so tempting to spoil yourself when you go abroad, especially if you are on your one big holiday for the year, the sound of that hot air balloon with the ocean view just sounds like such an incredible way to see San Diego but if you’re on a budget it’s nice to know you’ll still get to know the city. Good call on the Hotel Del Coronado, I will buy my one drink, enjoy the sea view and take a sandwich if needs be haha! Whoa, the colors of the sunset and water are stunning. Great photos. It’s freezing where I am, so a trip to the beach would be magical right now. 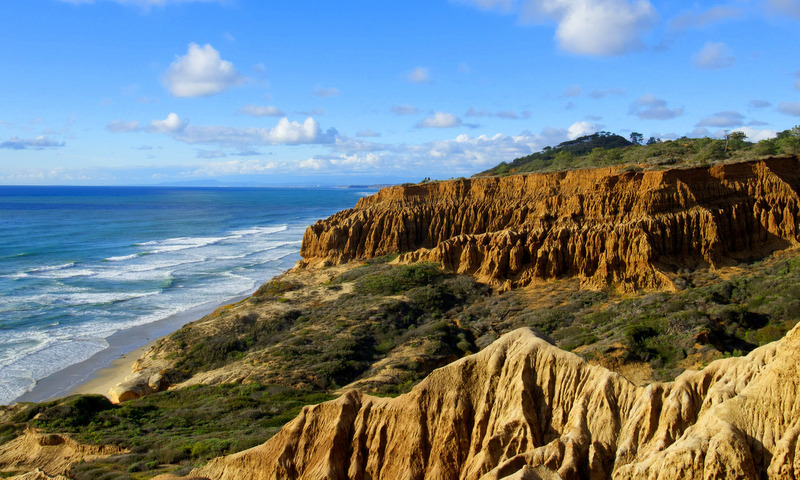 Torrey Pines sounds like a really cool place to hike too! Yes, Torrey Pines is lovely! Hopefully you can get to the beach soon. I haven’t been to San Diego since I was a kid! I would love to go back as an adult and check it out again. The beaches look amazing and I would love to do some hiking in the area. Beaches, hiking, kayaking and good food, think you hit all my trigger words! With the recovery in the US exchange rate it’s got a bit more expensive to visit but these options show it’s still possible to have fun and maintain your budget. Yes, absolutely affordable! We Californians are an outdoorsy bunch so most of our activities involve the great outdoors, and that’s never too expensive. Hope you make it over here! San Diego is so beautiful. I look forward to go here for my vacation with my family. Hope you have a wonderful time Kanav! Thank you for sharing this handbook. it will help a person as I have more experience in this place. I didn’t realize there was a Legoland in San Diego! I’ve been to the one in Germany and Florida, so I think it would be really cool to visit a third. And I’d have to stop by those beautiful beaches too! The beaches are a definite selling point! And yes, LEGOLAND is such a colorful dream land full of fun!! :D Let me know if it compares to the Germany and Florida stores! Great post! I really enjoyed it. 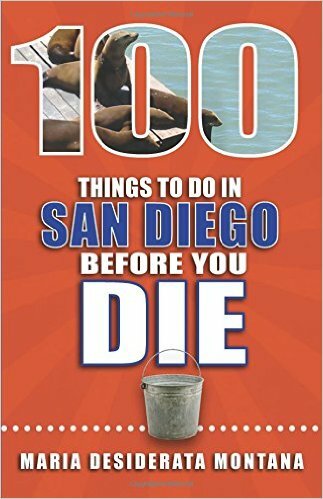 I’ve been to San Diego countless times (okay, like 5) but this list had a couple of things I still haven’t done! I didn’t know there were beaches where you can do bonfires there! That would be such a cool experience on a lazy SoCal day. Gotta try kayaking too! It’s the best! Bonfires are a So Cal tradition :) In Oceanside, there are pits at Harbor Beach and Pier View South. Moonlight Beach in Encinitas, Pacific Beach, South Mission Beach, Ocean Beach Park, Imperial Beach, and Coronado City Beach and Silver Strand all have pits. You can also bring your own “portable” pits to many other beaches if you have one. I’ll be flying to Monterey soon, but will sadly be missing San Diego. Looks like you can have a great time with or without a lot of cash. I’m definitely taking your advice when in the US though and will definitely look up deals on Groupon and Living Social. Absolutely! There should be some good deals for the Monterey area as well. I was blown away by how much I fell in love with San Diego! It really is a fantastic city! And my favourite part is definitely Balboa Park, plus it has FREE Wi-Fi! I’d love to return to explore more and check those hikes! One of those places where you could definitely plan multiple return trips … I also fell in love and would love to get back to explore more :) See you on the trails! I love San Diego! It’s one of my favorite places to explore. 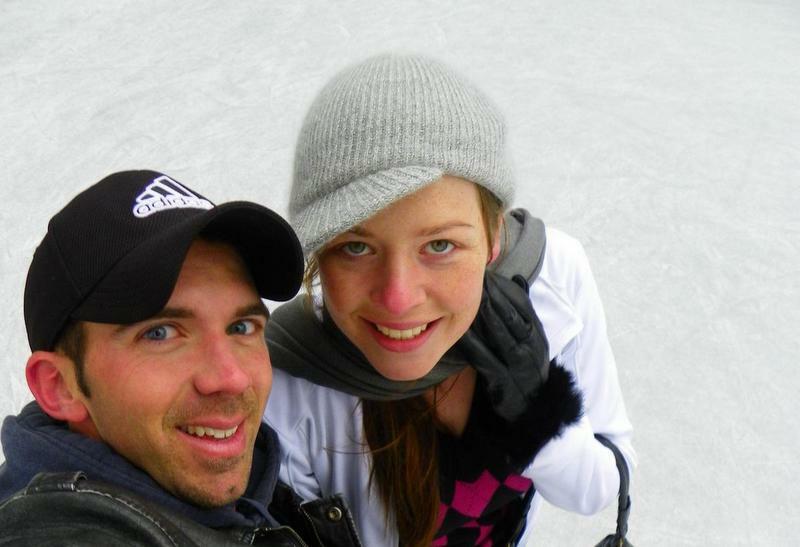 All the outdoor activities are great and you covered them well. You did miss one of my favorite things to do in San Diego – EAT! The food is amazing, especially in Little Italy. Thanks for sharing. Thanks for the tip on Little Italy Megan … Will have to dive deeper into the food scene when we have the chance to re-visit :) So glad you’re in love with San Diego too!